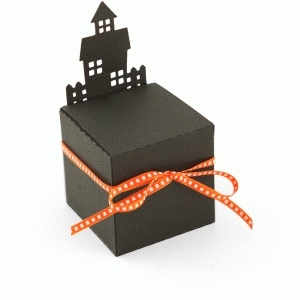 This is the perfect little box to house treats for a Halloween party. The finished box size is 2x2. It's 8.5x11 compatible.